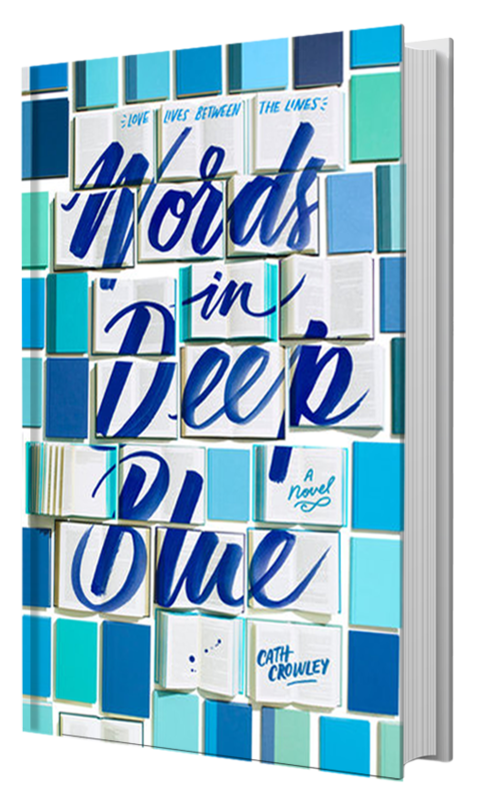 Words In Deep Blue, I've heard so many good reviews about this book and my friends kept recommending this. Aside from that, my twitter feed is full of this. Out of curiosity, I decided to finally read my e-ARC. 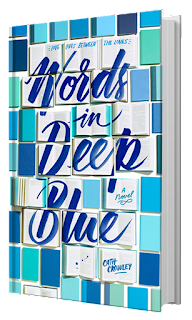 I'm honestly amazed with the book cover, simple yet catchy, I won't get tired of staring at it (or maybe I'm biased since I love blue color LOL). I've been searching for a hardbound copy in a local bookstore here in the Philippines unfortunately, I can't find one yet. The story of this book is simple yet lovely. I've enjoyed every part of it especially about that Letter Library. I love the idea of it. I can somehow relate to the characters especially Rachel about losing someone you love. It was the hardest thing ever but Henry was there to help pick herself up despite the not so good relationship of Henry with his girlfriend because she dumped him. These two characters become each other's companion without them noticing. Overall, I find this book gratifying to the point where I will recommend this to my friends as well. I already understand now why my friends keep on pestering me about reading this book. LOL. Books like this are hard to ignore, re-reading it wont be an issue to me. And because of this, I would love to read more Cath Crowley books! Cath Crowley is an award-winning author of young adult fiction. Her novels include Words in Deep Blue, Graffiti Moon, Chasing Charlie Duskin (A Little Wanting Song) and the Gracie Faltrain trilogy and Rosie Staples' Magical Misunderstanding. Awards include The Prime Minister's Literary Award (2011), The Ethel Turner Prize for Young Adult Literature (2011), Winner of the Indie Book Awards (2017), YALSA Best Fiction for Young Adults List (2013), Cooperative Children’s Book Centre (CCBC) Recommended Book.